The Allies needed at least an hour of daylight before their first assault troops landed (the link is to an official U.S. record) on the French shore. During that time, bombers would try to make the "going on the ground" a bit easier. In the meantime, Allied ships (carrying unbelievable amounts of equipment and hundreds of thousands of troops) crossed the choppy English Channel. Ten miles from the beaches of Normandy, landing craft were launched from transport vessels. 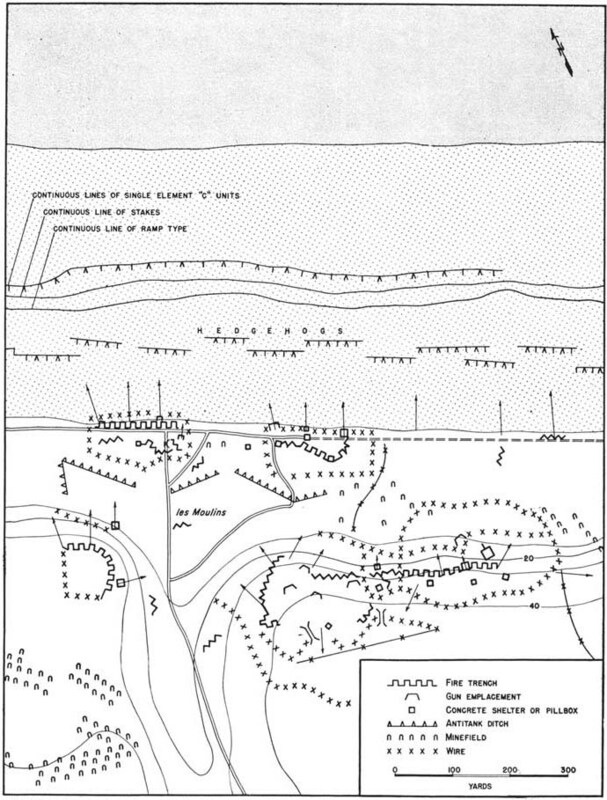 As British, Canadian and American forces approached their target beaches, German soldiers (firing from strategic positions on and behind the invasion area) mounted a fearsome defense. Mist and enemy-created smoke obscured first-wave landing-site landmarks. When transport vessels sank, men overboard were threatened by a rising tide. Medics, performing unbelievable acts of heroism on the beaches, also pulled drowning men to the relative "safety" of dry land. 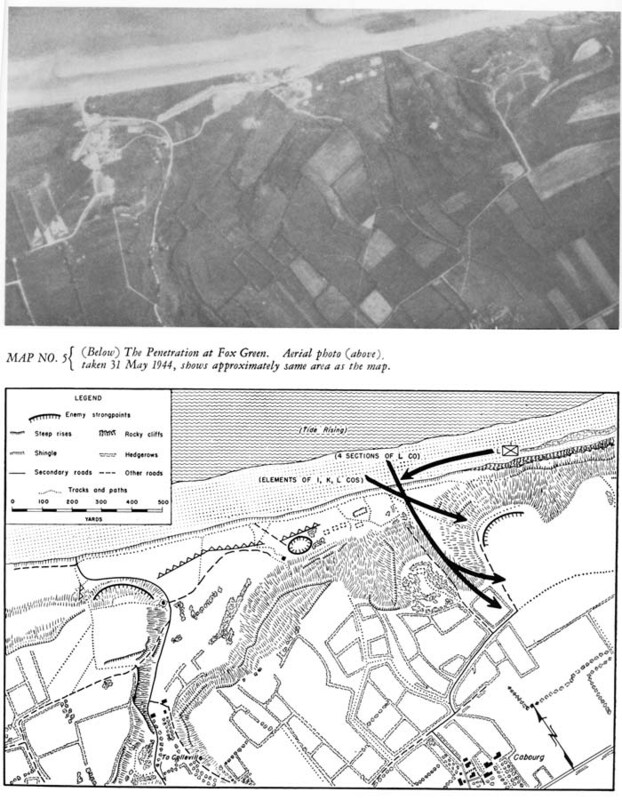 Forced to cross tidal flats despite full exposure to enemy fire, some of the troops sought shelter under German-placed beach obstacles. Such measures did little good and, in fact, often resulted in still heavier losses. 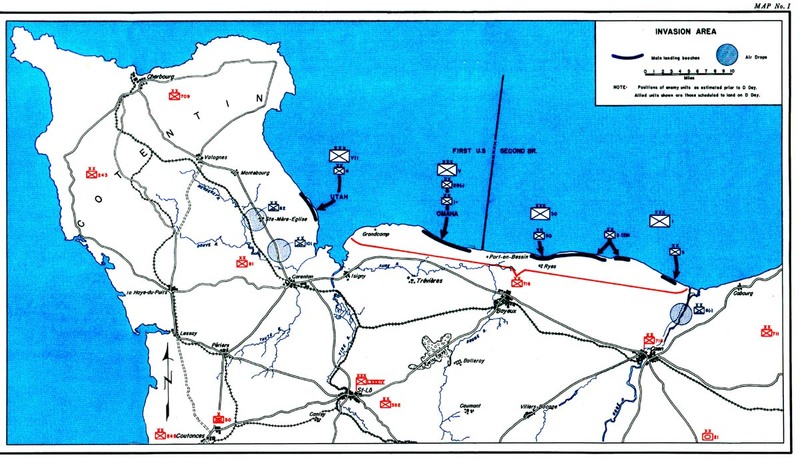 Notwithstanding significant deaths and injuries on the shore, and attempted German countermeasures, Allied forces pushed ahead to secure their beachhead. Your mind blanks out in times like that. Your brain can't register what your eyes are trying to tell you. Bos, Carole "DEATH ON THE SHORE" AwesomeStories.com. May 01, 2004. Apr 20, 2019.